Sikaflex Solvent is a styrene free based two part polyester anchoring adhesive. The two parts found ..
Sika® Brushcoat-WP is a cementitious two part polymer-modified product which is mixed to a slurry c..
Sika MultiSeal T is a self-adhesive bituminous tape with one side laminated with aluminium foil for ..
Sika RainTite waterproofing system consists of a combination of: Sika RainTite Waterproofing Compoun..
Sikadur 31 CF Normal Multipurpose 2 part epoxy adhesive for bonding, fixing and repairing. 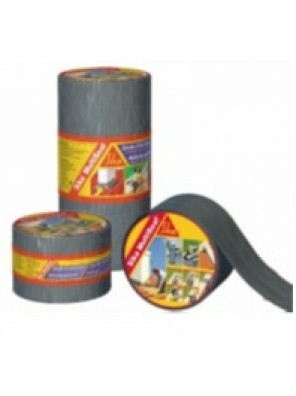 Uses ..
Sikaflex Construction AP is a 1-part, moisture curing, polyurethane based, elastic joint sealant sui.. Product Desctiption Sikaflex-11FC is a one part polyurethane high modulus flexible sealant. 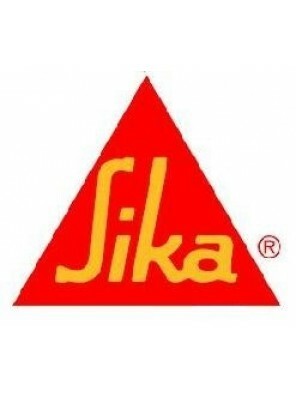 Sikaf..
SikaLatex-118 is a synthetic polymer emulsion for adding to cement mortars, where good adhesion and ..
- Abrasion resistant linings - Tile fixing mortars - Masonry mortars ADVANTAGES - Eextre..
Sika Top Seal-107 25KG Set (A:20KG + B:5KG) Description SikaTop® Seal-107 is a two part polyme.. 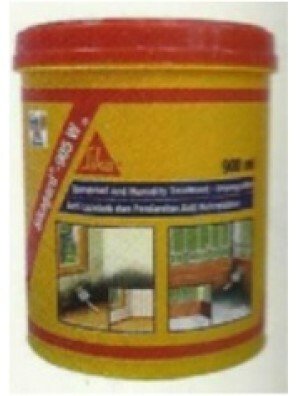 Product Description SIkaCeram-88 is cementitious tile adhesive, supplied ready to use with the ad..